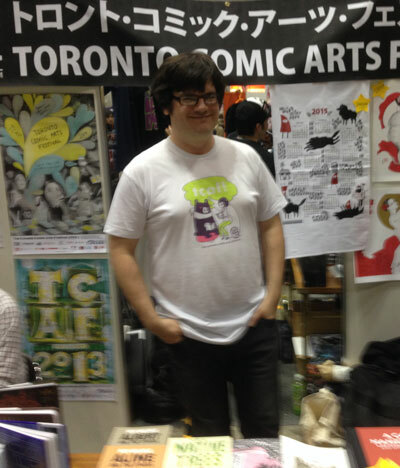 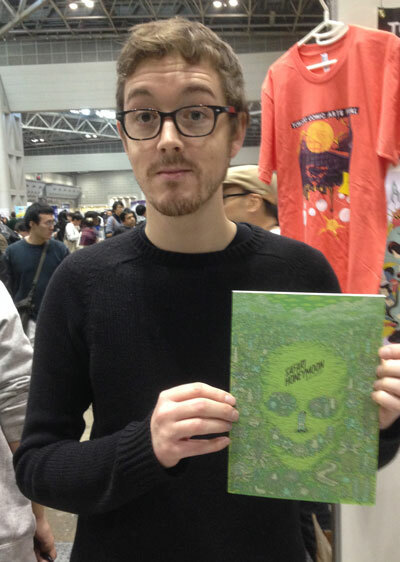 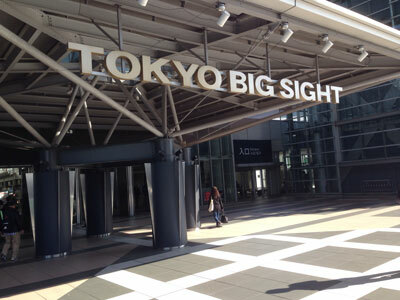 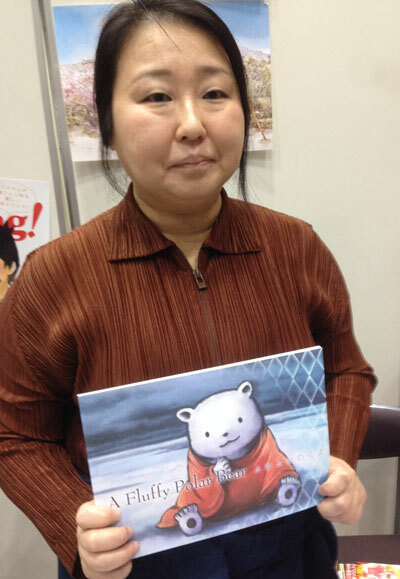 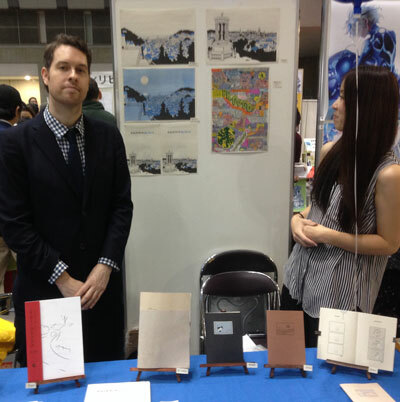 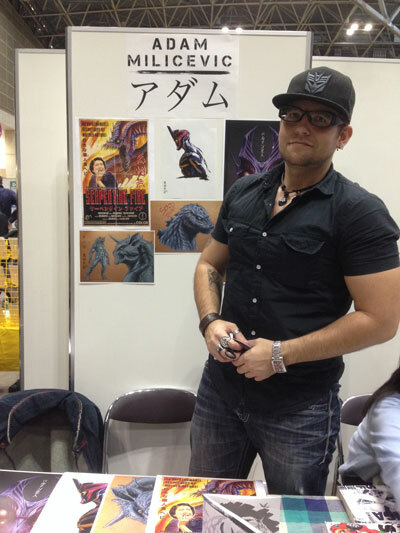 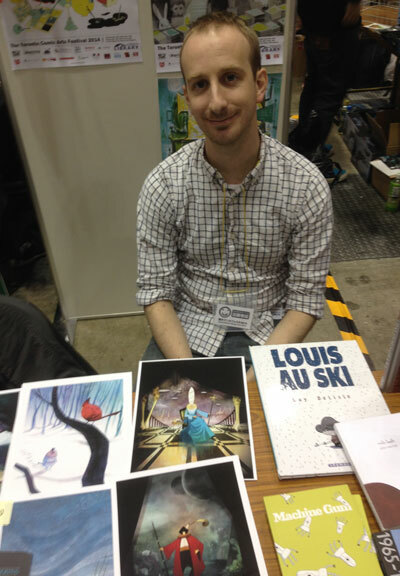 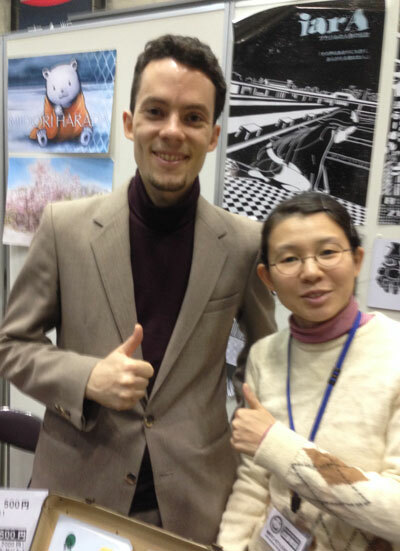 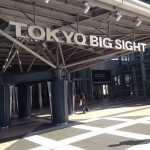 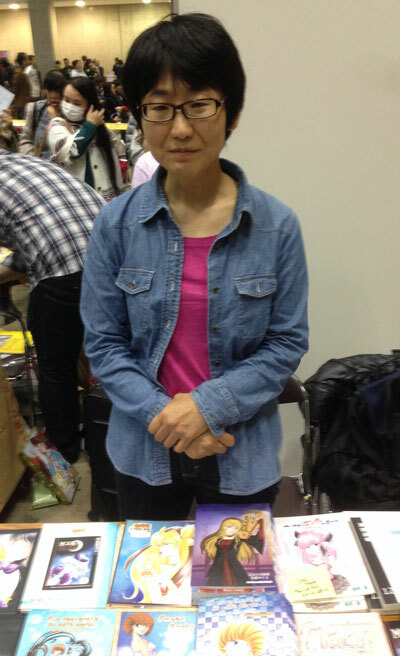 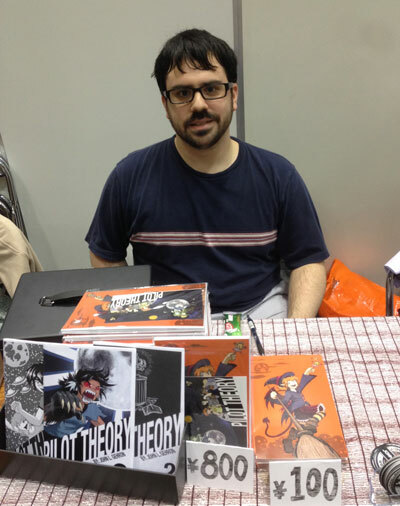 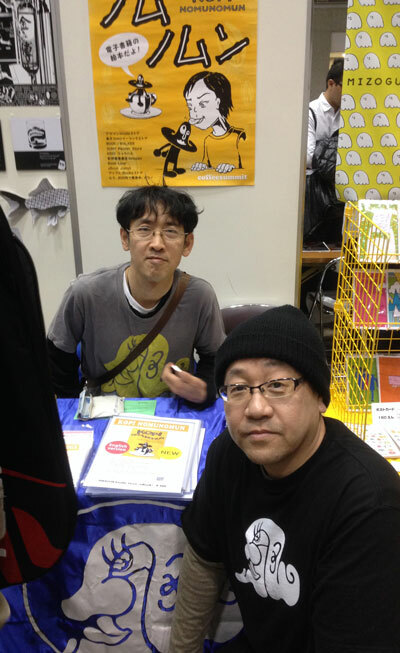 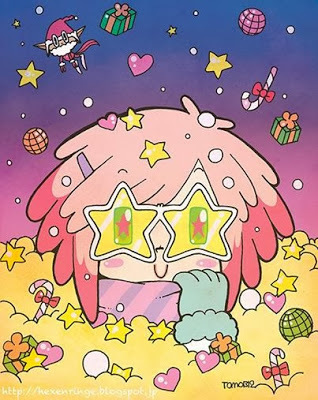 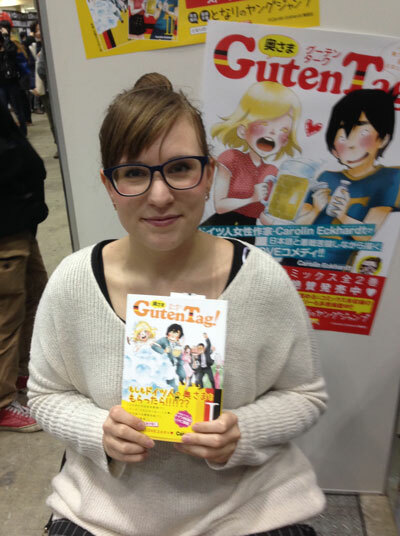 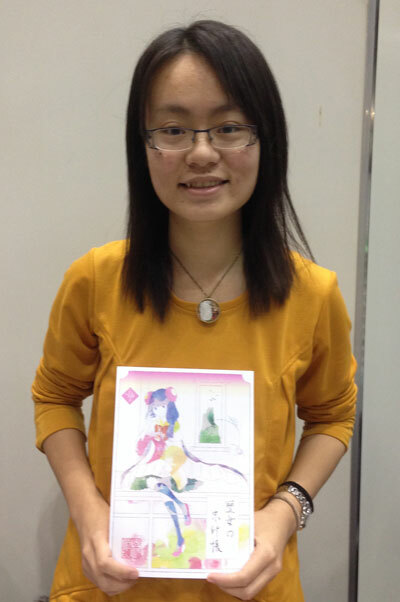 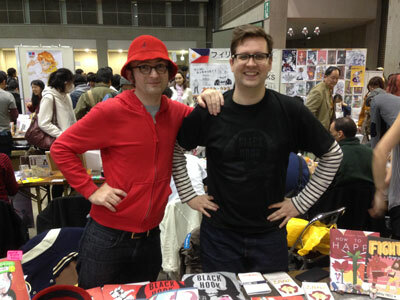 On November 23, Tim once again visited the International Manga Festival (Kaigai Manga Festa) at Tokyo Big Sight. 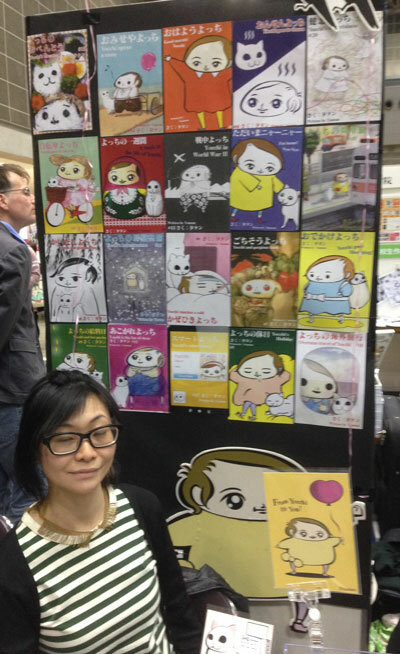 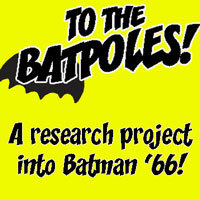 Comics creators from around the world (including Mulele!) 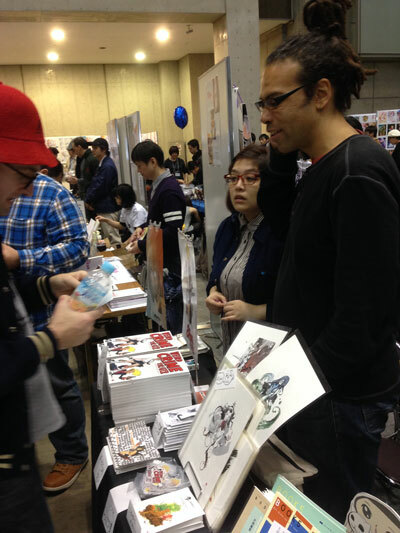 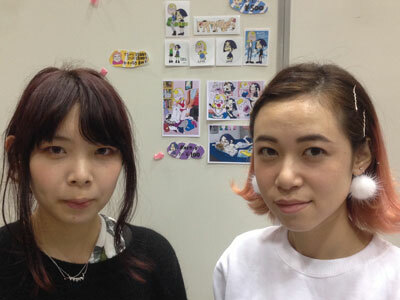 were exhibiting their work to an enthusiastic mostly-Japanese crowd. 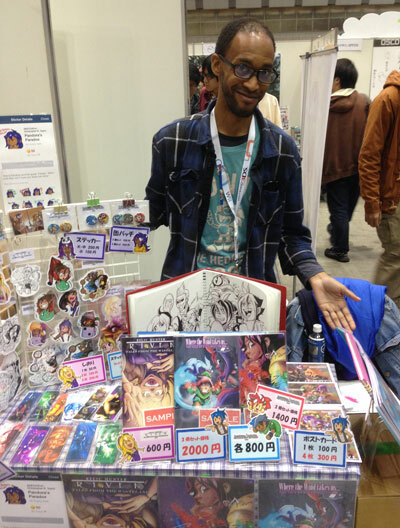 Tim interviewed a number of exhibitors; hear them in this week’s episode, and see them below the jump in this post! 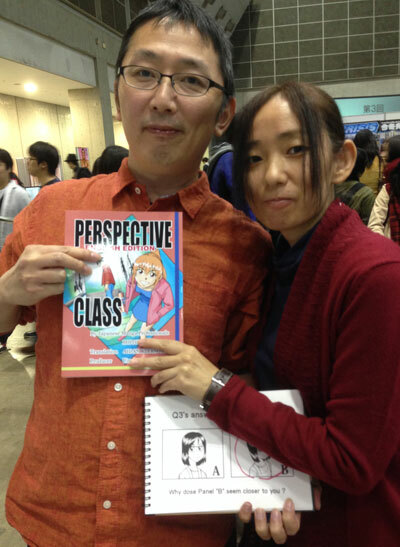 No user commented in " #426 International Comics Fest 2014, pt 1 "